New York State residents who pay union dues will soon be able to deduct those dues from their New York State income taxes. 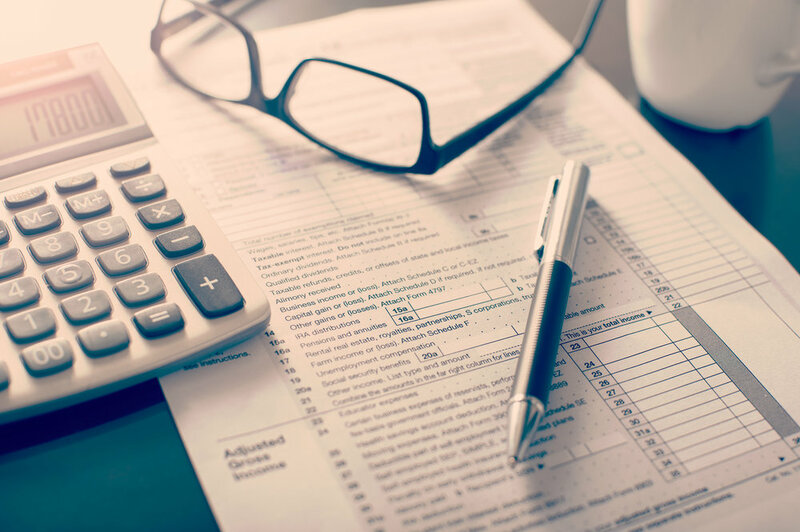 The deduction will be available for both private and public sector employees, although taxpayers must itemize their federal and New York State taxes to utilize the deduction. Under current federal law, taxpayers who itemize deductions may only deduct union dues from their income if their expenses on union dues and other miscellaneous deductible items, such as work clothes and supplies, exceed 2% of the taxpayer’s adjusted gross income. The New York State tax deduction will benefit more workers because it does not set a minimum threshold amount that must be exceeded for union dues to be deductible. The Governor’s Office estimates that the deduction will save 500,000 workers about $70 per year. The new legislation, which Governor Cuomo signed in May as part of the FY 2018 Enacted Budget, will apply to taxable years beginning on or after January 1, 2018. Posted on June 27, 2017 by Spivak Lipton.